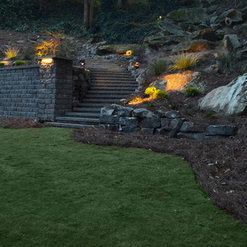 Atlanta's Premier Landscape Design & Landscaper - 6X Best of Houzz! 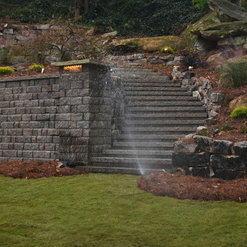 Atlanta based Personal Touch Lawn Care provides landscape services for residential and commercial properties, including lawn maintenance, installation, outdoor lighting design and installation and outdoor living construction (patios, porches, water features, fire pits, walls and more). From single family homes to corporate offices to schools and churches, Personal Touch customers experience the highest level of service and attention to detail. Personal Touch did an incredible overhaul of our backyard last summer. They built a large covered porch, a retaining wall in the backyard and rebuilt our front porch. They also laid around 800 sq ft pavers. The backyard is now a gathering place and favorite of our friends and neighbors. Casey was our project manager and did a great job. He is detail oriented, flexible and gave us helpful ideas. 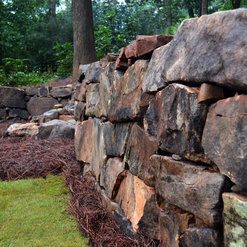 The crew that built the retaining wall were true craftsmen. I strongly recommend Personal Touch. Good luck with your project! 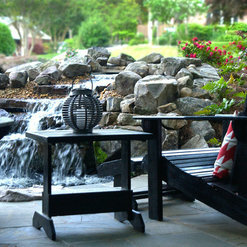 I had a gas firepit, a kitchen area, an eating area and a lounging area installed by PTLC. Roughly 600Square feet of stone work. 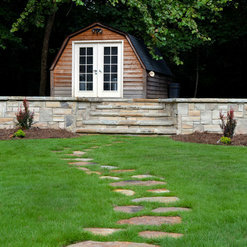 They used Stack stone and flagstone. I could not be more thrilled with the results. First class all the way. I am a picky person with very high standards and they far exceeded my expectations. I will use them again for other projects and will let all my friends know. I also hope to use them for my maintenance. Their stonework team lead by Chillo is absolutely second to none. and the teamwork overall of the PTLC team is fantastic! I emailed on a Monday to see if someone could fix our ailing front yard fountain. 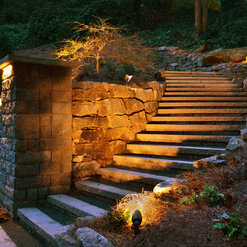 I had called the top Atlanta Water feature company on Cheshire Bridge here in Atlanta from whom we purchased it and who installed it, but after four weeks, we had no contact. I called them again, and they said it would be at least two more weeks. So when I found Ricky at Personal Lawn Care who responded to my email within 12 hours and who was at my house within 24 hours, I was thrilled. And he not only fixed it, he made it better by increasing the flow of the water. He texted me while he was there and asked questions about what we wanted. It was super easy, high quality, reasonably priced and friendly. It’s 2018. It shouldn’t take 6 weeks to do anything these days regardless of your reputation. Thanks Ricky and Personal Lawn Care of Atlanta. You lived up to your name. Casey Brooks and his team were a pleasure to work with. 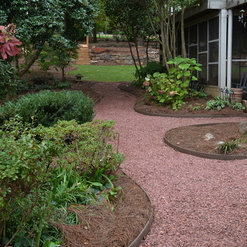 We wanted a very simple brick patio, and they came out immediately to give us a quote and put us on the schedule. The guys did a great job with the install, and we couldn't be happier. Very straightforward and simple. I hired Personal Touch to design and install a new patio/outdoor fireplace and an outdoor kitchen. They did an amazing job and my wife and I are very pleased with the results. I would highly recommend them for both projects and ongoing maintenance. I can’t say enough good things about Personal Touch! We had a pretty good idea of what we wanted for our backyard and patio renovation, but didn’t have a good “design eye” for the details and bringing the whole idea to life. Casey Brooks and his team met with us multiple times, came up with great designs and recommendations, and executed on them flawlessly! We were planning on doing the landscaping on our own after the patio and retaining walls were finished, and he even gave us recommendations on which plants would grow best (and even came and adjusted our irrigation system after we planted them to make sure they stay watered correctly). It was a true partnership and pleasure to work with Casey and his team! Thanks again! Personal Touch Lawn Care just finished a couple of projects in our side yard and they absolutely EXCEEDED my expectations! Casey Brooks was the project manager and I can’t say enough great things about working with him. It’s like he could read my mind in knowing exactly what I wanted. I’m still not finished Casey, we still more to do so get ready!!! THANK YOU SO MUCH CASEY AND PERSONAL TOUCH!!! P.S. They did such a great job I hired them for their lawn maintenance services too!!! 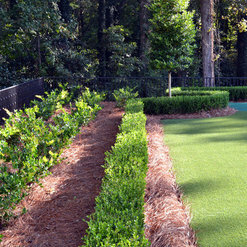 Personal Touch was very professional and did a beautiful job re-inventing my back yard! Meg listened to my wishes and came up with a great plan. I love the finished product and now feel I have the little backyard haven I dreamed of. Before it was done I had Personal Touch redo the from too and it is perfect. The sprinkler system they put in has made maintaining everything so easy. Personal Touch did a great job! Their crew was very skilled, and made a point to check with me regarding plant and hardscape placement. I've already recommended them to my clients. The project they completed and installed was done professionally and they made sure to clean up and pressure wash after everything was installed. We are very happy and would use them again. 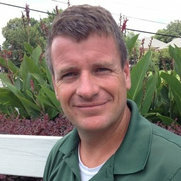 The team at Personal Touch Lawn Care was great from beginning to end. Rick and Meg helped us imagine the project, worked within our budget and finished on time and looking great. The team that did the work was skilled, on time and great to have around. We can't stop spending all our time outside! Personal Touch Lawn Care recently did a major back yard overhaul for me. 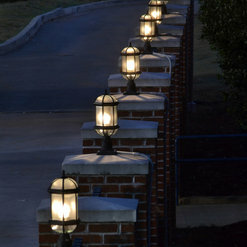 I had talked with several other service providers, and felt the most comfortable with what Stephen Adams came up with. 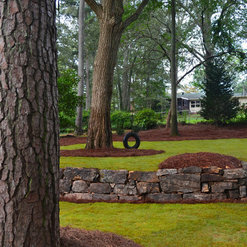 The project involved drainage, grading and leveling, and sod and tree installation. Stephen was very responsive in overseeing the project and responding to a drainage situation with my neighbor. The crew was professional and efficient, and overall I was very pleased with the end result. I would recommend them highly. Commented: Stone Type & SourceThese are large boulders that were sourced at the stone center of georgia. Commented: What is the name of the rock you used and where did you purchase?That is a Tennessee flagstone. 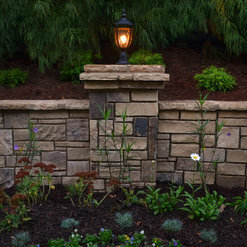 We buy locally from Atlanta Landscape Material on Buford Highway or Stone Center of Georgia. Commented: Are these just random pieces brought together or whatThese generally on a pallet. They can be purchased individually for smaller jobs. Let me know if you have any other questions.